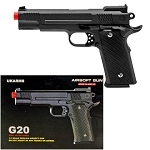 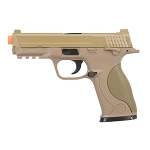  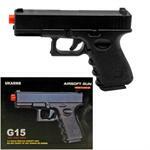 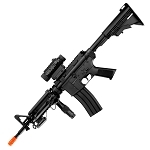 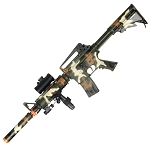 4A2-ZM25S - This Airsoft Gun is a realistic Spring Powered Pistol. 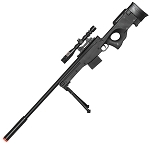 Shoots 225 FPS. 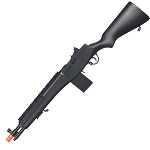 Magazine Capacity: 10 Overall length of 7 Inches. 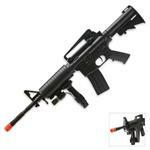 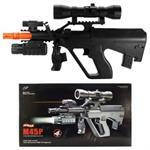 4D1-M180A2 - Pump Action Airsoft Shotgun. 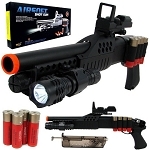 This 1:1 scale shotgun comes with 4 shotgun shells which each hold 5 BBs. 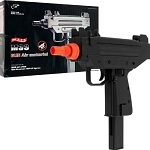 It fires at an amazing 320 FPS and has tactical light.